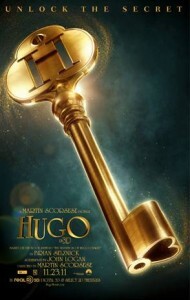 The Hugo teaser trailer is now available (shortened from Hugo Cabret and opening Nov. 23). 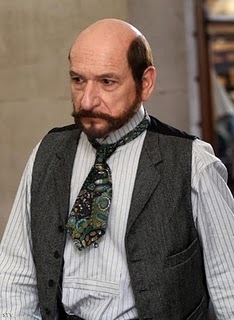 It’s immediately clear that it’s Martin Scorsese’s valentine to French cinema, particularly Georges Melies (Ben Kingsley), the father of special effects. He soaks up the period with steam trains and mechanical gizmos.”It’s Neverland and Oz and Treasure Island all wrapped into one.” The director/cinephile’s first foray into 3-D and children’s wonder is surely a holiday must-see. Walt Disney Pictures has released the John Carter teaser trailer this morning and it looks terrific, melding sci-fi and Western sensibilities (but uniquely different from Cowboys & Aliens). Coming off the heels of WALL•E, Pixar’s Andrew Stanton has made a smooth transition to live-action sci-fi with his visually striking adaptation of Edgar Rice Burroughs’ John Carter of Mars book series. Shot in Monument Valley, John Ford country, John Carter looks organic to the period. 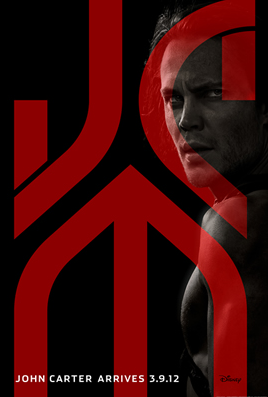 Taylor Kitsch plays Confederate soldier John Carter teleported to Mars (or Barsoom), where he gets caught up in a civil war and the aggressors are 12-foot pale green, slim Tharks. Peter Chiang is the onset VFX supervisor and Double Negative is the primary vendor, with support from Cinesite, MPC, and others. Definitely the forerunner to Avatar; however, this is no CG intensive movie. The VFX seamlessly blends in with the real world locations and exotic vibe in a photoreal way. The animated Tharks look dangerous and vulnerable at the same time. The Dark Knight Rises teaser poster has been unveiled by Warner Bros., and the graphic design of Gotham City immediately brings to mind visions of Christopher Nolan’s Inception. Obvious marketing connections aside, I asked VFX supervisor Paul Franklin about the take away from Inception during the run up to Oscar in February. First off, he said that Nolan was now very comfortable with signing off on early animatics or simple setups rather than waiting for a shot to be nearly finished.”I could quite happily show him stuff at early stages that in the past I might’ve hesitated to show to a director,” Franklin suggested. 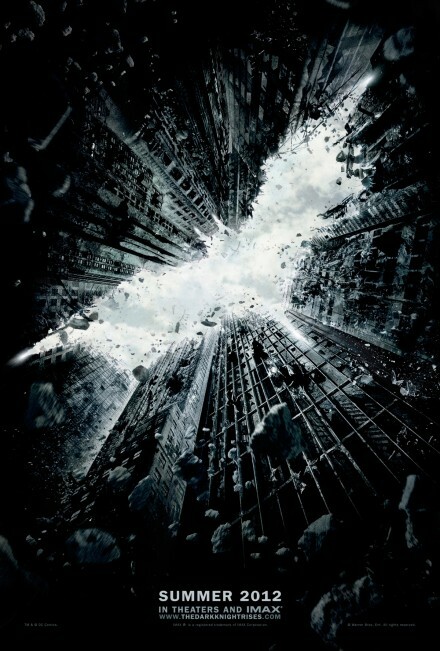 The Dark Knight Rises opens July 20, 2012. 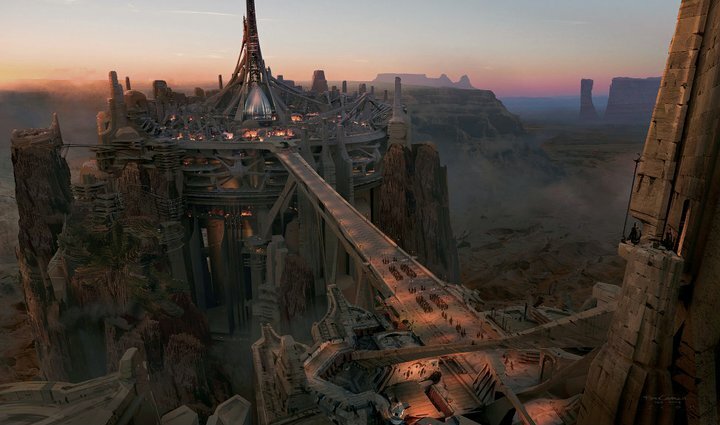 Disney has just released two new concept images from Andrew Stanton’s John Carter (shortened from John Carter of Mars, opening March 9, 2012). The Pixar director’s adaptation of the beloved Edgar Rice Burroughs’ science-fiction series marks his cross-over into live-action after WALL•E and Finding Nemo. The cast also includes Lynn Collins, Samantha Morton, Mark Strong, Ciaran Hinds, Dominic West, James Purefoy, Daryl Sabara, Polly Walker, Bryan Cranston, Thomas Hayden Church, and Willem Dafoe. At a recent edit bay presentation at Pixar, some of my online journo colleagues were treated to a sneak peek from Stanton: He reaffirmed the photoreal look; the challenge of achieving a “faux-authenticity”; a less techie and more gladiatorial conceit combining CG and real world surroundings (shot in iconic Utah); and incorporating facial capture in a way that conveys believable movement and emotion. 3-D will be post converted by Pixar stereographer Bob Whitehill; and Stanton intends on developing this as a trilogy. The first teaser trailer is set for release on Thursday. There’s a new trailer for Steven Spielberg’s The Adventures of Tintin: The Secret of the Unicorn (Dec. 23), which reveals more of the performance capture animation and hyper-real world, adding fuel to the fire that the stylized effort to bring Hergé’s popular characters to life is worthy of Oscar consideration. 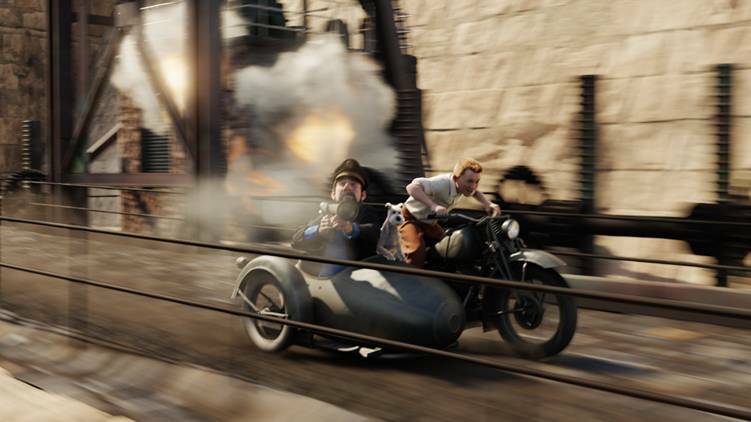 Spielberg intends on qualifying Tintin in the animated feature category, even though the Motion Picture Academy has stiffened the rules by proclaiming that performance capture in and of itself is not considered animation. However, as I understand it, the rules are more nuanced: As long as the characters are not replicas of the actors (Daniel Craig, Simon Pegg, Jamie Bell, and Andy Serkis) driving the performances — which clearly they are not — and there is a team of animators shaping the look and crafting the performances in this full-CG world, then it should qualify. And, remember, there is already precedent: The Robert Zemeckis-produced Monster House was nominated in 2007. However, Tintin has already become a lightning rod among traditionalists, as witnessed by a recent commentary in the Los Angeles Times. 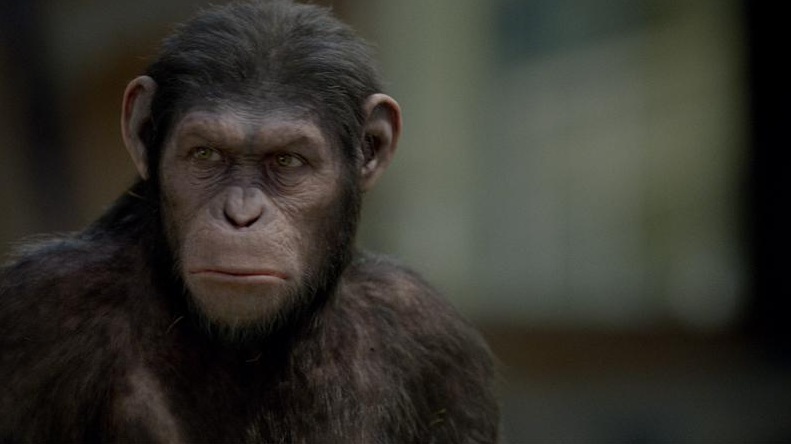 But, in light of Andy Serkis’ contention last Thursday during a CalTech discussion of Rise of the Planet of the Apes that performance capture is both actor-driven and collaboratively animated, the debate will surely continue. Meanwhile, Anne Thompson and Kris Tapley cover the issue as well in their mid-summer Oscar Talk. Fox’s Rise of the Planet of the Apes (opening Aug. 5) was dissected at CalTech last night with a panel that included director Rupert Wyatt, Weta Digital VFX supervisor Joe Letteri, and performance capture star Andy Serkis (via Skype). The footage they showed impressively demonstrated the post-Avatar breakthrough in performance capture with head-mounted cameras (or E-motion) by the Weta wizards. 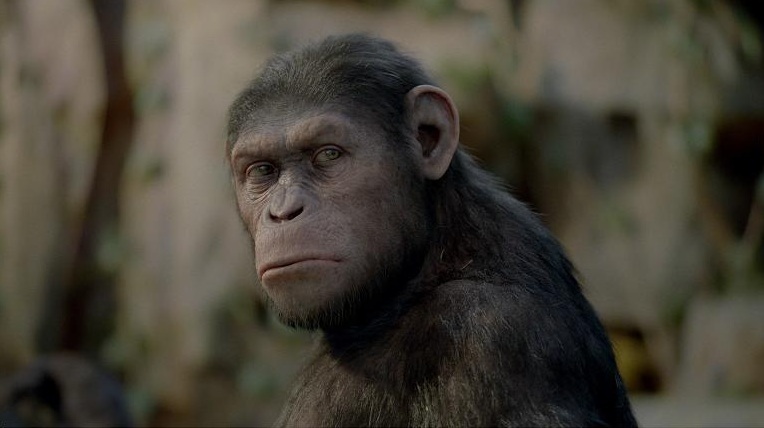 Indeed, for this first-time all-CG ape extravaganza, Weta reinvented what it achieved on Avatar by placing the performance capture actors in the live-action set or out on location. “Rather than using reflective optical markers for motion tracking, we developed an active LED system so we could use infrared lights and that allowed us to be able to work in a variety of conditions,” Letteri explained. 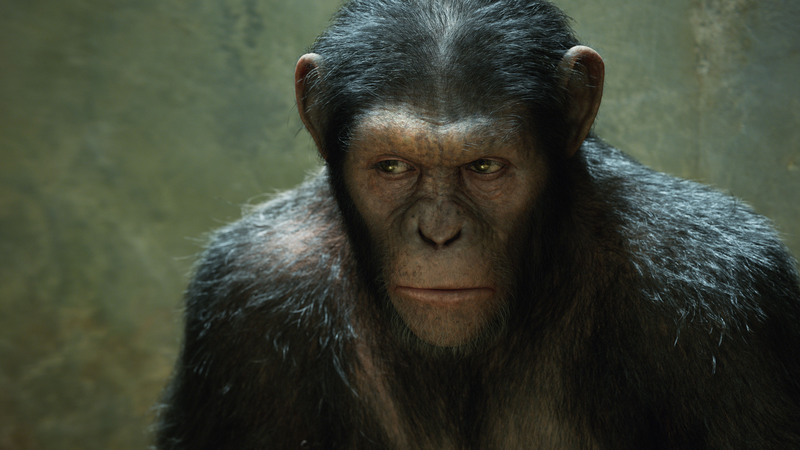 Coupled with a whole animation upgrade for hair, muscle, tissue, and eyes, the result is an utterly believable performance from Serkis as Caesar, the chimpanzee: tender, subtle, sympathetic, and conflicted. He’s raised by humans, but he evolves into an outsider shunned by people and ape alike, and becomes a revolutionary. Serkis maintained that there is no difference between performance capture and live-action acting. 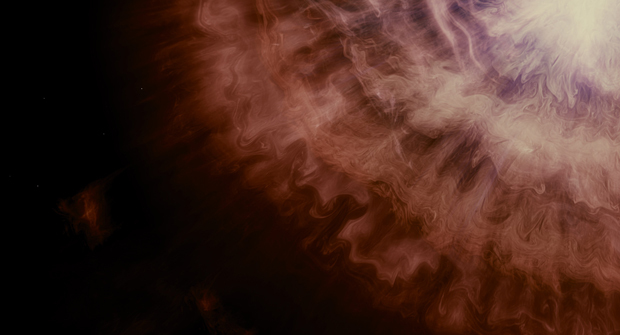 It’s about removing the layers and letting the performance come through in collaboration with the skilled animators. Letteri even suggested that the industry has a cognitive gap to get over about the separation of performance and recorded image before it can fully understand and appreciate the craft. 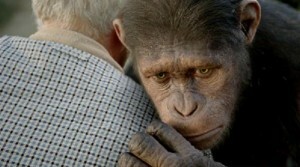 For his part, Wyatt explained that they rejected the notion early on of using live apes and fully embraced the performance capture method for re-imagining this contemporary Apes origin story that mixes Conquest (the third sequel) with scientific research gone awry with the best intentions of curing Alzheimer’s.”They may be digitally rendered but they actually have a soul when you look into their eyes,” he offered. 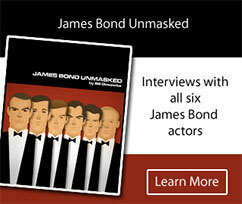 His hope is that the rebooted franchise would continue and eventually intersect with the original 1968 narrative. James Cameron and Peter Jackson aren’t the only directors on a crusade to usher in faster frame rates: VFX guru Doug Trumbull (2001: A Space Odyssey, Close Encounters of the Third Kind), who most recently consulted on Terrence Malick’s Tree of Life (www.awn.com/articles/article/giving-vfx-birth-tree-life/page/1%2C1), wants to go even further. He’s been experimenting with frame rates that go as high as 120 that would deliver the ultimate in hyper real spectacle, including vastly superior 3-D. At the same time, Trumbull wants to shed his guru image status and return to directing again (Brainstorm was his last feature in 1983). Trumbull made a “very simple, elegant” discovery that with a digital camera you can shoot with a 360 shutter, which allows you to blend any two or three frames together to recover the blurring you need if you want to go to a slower frame rate. That means when you increase the frame rate without the blur, you increase the impact of action sequences that are suddenly more vivid. Trumbull has made a test reel showing off his experiments titled Showscan Digital (an update of his legendary breakthrough with 60 frames for large-format film exhibition in the mid-’80s that proved too cost-prohibitive except for theme park rides). As for 3-D, Trumbull has a simple solution for the brightness issue that has so many in an uproar: better screens. 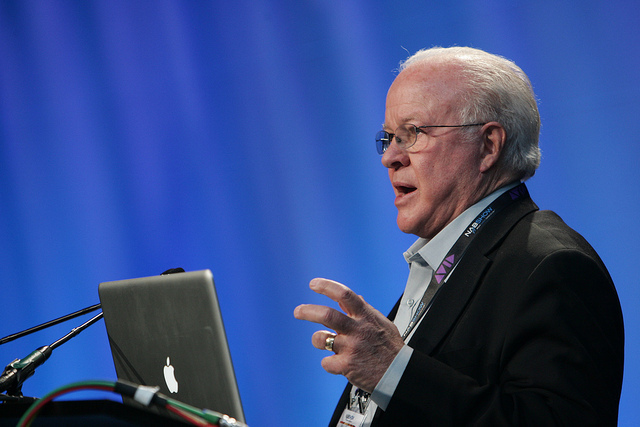 He recently met with Stewart Filmscreen, the premier project-screen manufacturer, and tried to convince them to return to the era of super high gain silver Torus screens. Look closely at the new Sentinel Prime in Transformers: Dark of the Moon. The legendary, conflicted Autobots warrior, who holds the key to crushing the Decepticons, may be voiced by Leonard Nimoy, but is actually modeled after Sean Connery. Who better, right? Notice the iconic face, the commanding presence, especially the eyebrows — it’s unmistakable. And yet the regal Sentinel Prime was not inspired by Connery as James Bond or even as the larger-than-life Daniel Dravot in John Huston’s The Man Who Would Be King (1975). 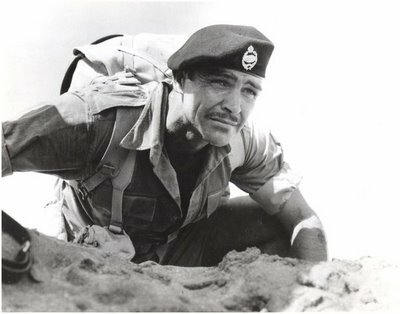 Instead, he was patterned after Connery’s outraged British Army prison camp inmate in Sidney Lumet’s The Hill (1965). Of course, the whole reason Sentinel Prime’s face is more expressive — and, indeed, more human-looking — along with all the other bots in Dark of the Moon, is because of ILM’s vastly improved animation. The rig is expanded and there are a greater number of modeling plates. Plus better lighting illuminates the richer detail, which is crucial for the Avatar-like 3-D spectacle that Bay was after.